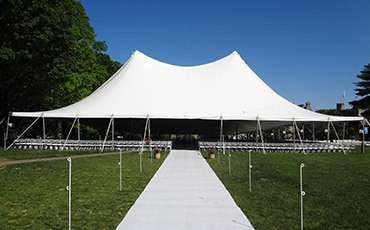 Tent rentals create the right atmosphere for outdoor events in any location. 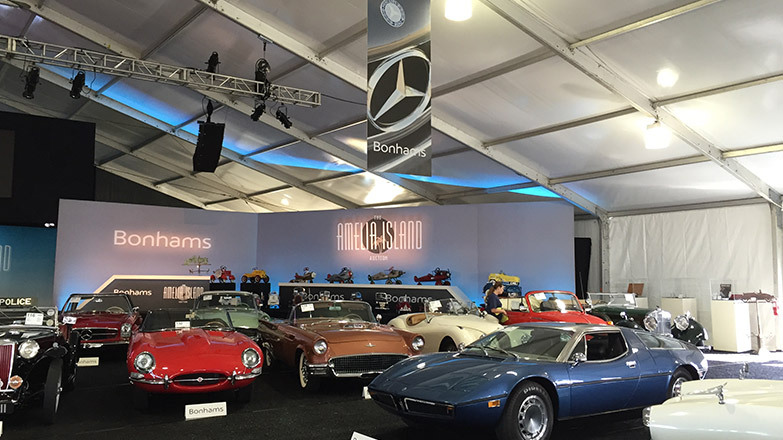 Arena Americas is a full-service tent rental provider for events of all sizes. An endless inventory of event rentals helps you create the perfect experience. 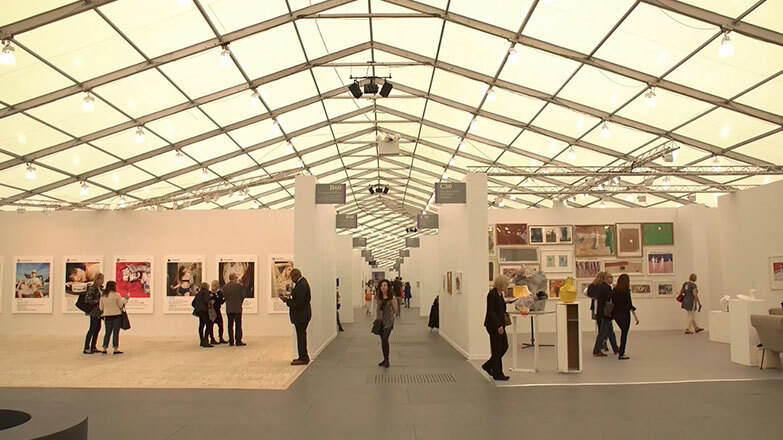 Arena Americas provides clearspan structures for corporate events, galas, and outdoor celebrations. 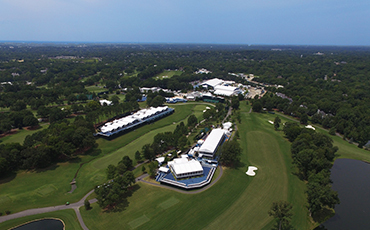 We're the event structure provider for North America’s top sporting events. 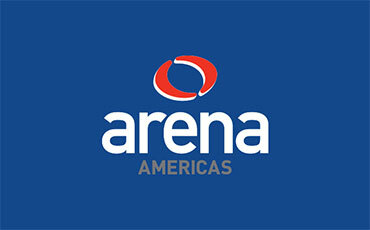 Arena Americas has clearspan buildings that can be custom-branded. 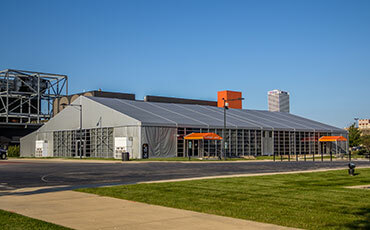 Arena provides tenting options to help create the perfect environment for outdoor events. 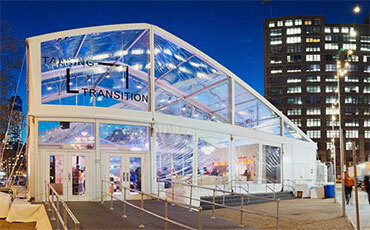 We'll design a structure that meets your event's needs and brings your exact vision to reality. Arena is proud of our recent work. Explore some of our most unique and notable national projects. 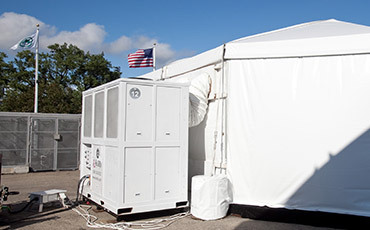 From tent heaters to portable generators, the right equipment for any high-end environment is here. 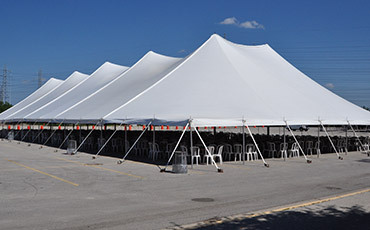 Arena has an extensive inventory of tent rentals, including frame tents, pole tents, and tension tents. 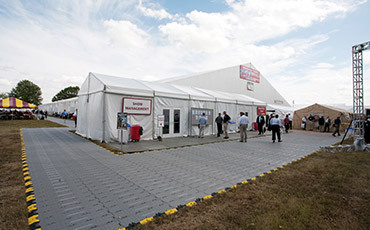 The ideal flooring is an essential part of your structure's overall look – and the guest experience. Arena Americas provides exceptional service and a full range of structural rentals, including clearspan structures and custom designs. 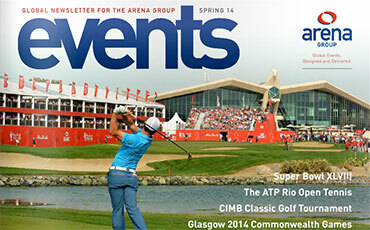 Overall we were very happy with our first event with Arena Americas from start to finish, product to personnel. We look forward to working with them at our other venues throughout the year.